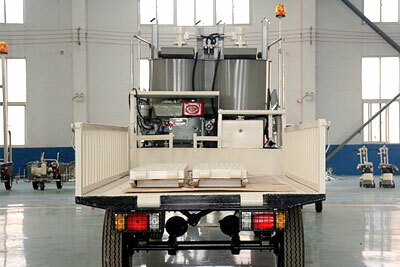 DY-FHDP thermoplastic paint pre-heater is a special equipment for melting thermoplastic paint and transportation, suitable for self-propelled thermoplastic road marking machine, can save vehicles and manpower, reduce construction cost, improve working efficiency and safety in the construction site. 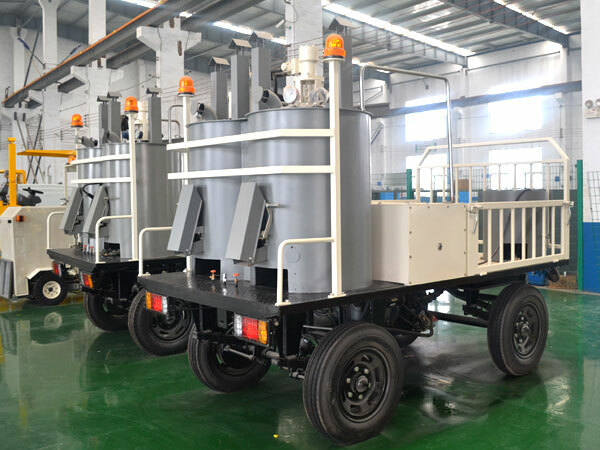 Equipped with pneumatic (or hydraulic) brake equipment, warning lamp (flicker frequency adjustable), and low temperature burning device ensure sufficient burning. 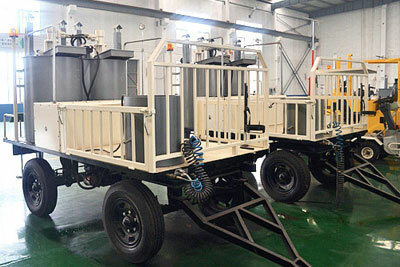 No need to install the pre-heater on the truck, save vehicle and manpower, reduce construction cost, improve working efficiency and safety in the construction site. 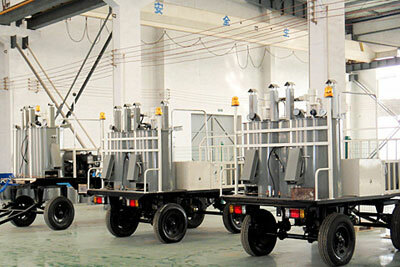 Trailer type pre-heater is an special equipment for melting paint and transportation, suitable for self-propelled thermoplastic road marking machine.